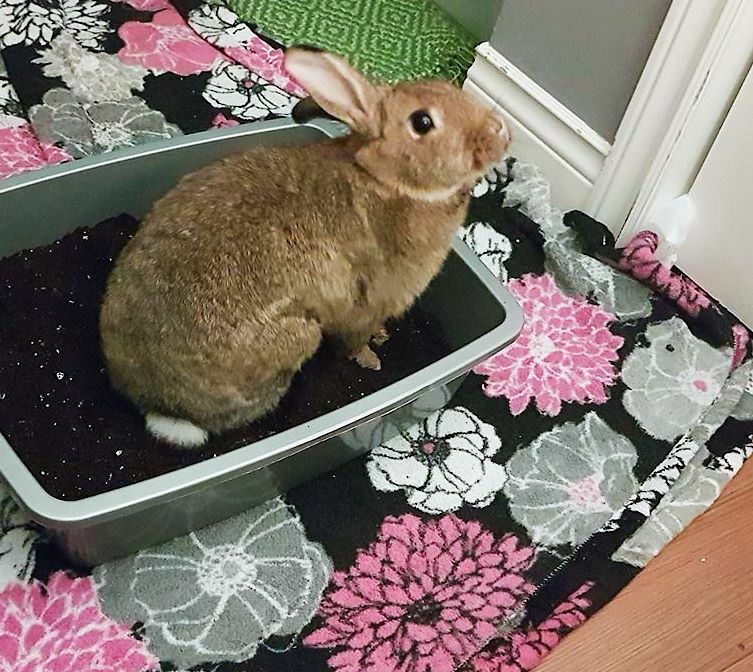 She is obviously a very dainty bun. Well. Sally, unfortunately, the word that comes to my mind is "oblivious" or "obliviously."